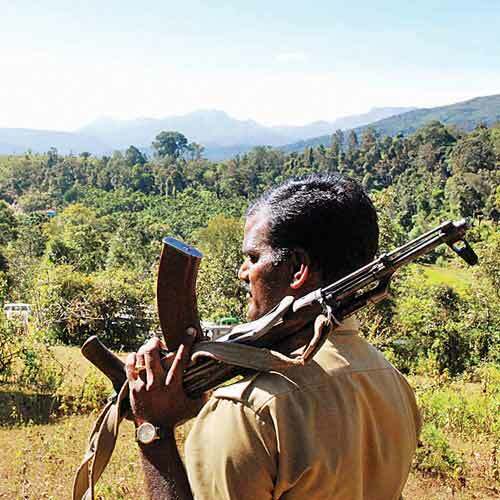 #India – The Dangerous word : Maoists or Terrorists ? Semantics matters in politics; language, used judiciously, is both a prime tool and a potent weapon in the shaping of public discourse. That is why there has been an ongoing debate both within the Congress and between parties in the wake of the Naxal attack on Congress leaders and party workers in Chattisgarh on whether to call Maoists terrorists or not. Rural development minister Jairam Ramesh was the first to ascribe the term to them; tribal affairs minister KC Deo disagreed, as, when the issue came up this week, did the left parties. Now, home minister Sushilkumar Shinde has followed the Ramesh line of thought and publicly dubbed the Maoists terrorists. It is a mistake — a dangerous reduction of a multi-faceted problem in a manner that can trammel public opinion and the scope of engagement with the Naxals. Was the Maoist attack a heinous act? Undoubtedly. And it was far from the first time they have attacked innocent civilians; anyone who harbours romantic notions about them needs to take a closer look at their interaction with the disenfranchised sections of the population they purport to fight for. But the fact remains that the Naxal movement was born in and has taken root in a particular economic and socio-political context. It is the context that is crucial — to the extent that internationally there are over a hundred different definitions of terror with none being legally binding. There are very real grievances against the Indian state in vast swathes of the country. The term terrorist carries with it — particularly today — an emotional heft that means its use can push the context into the background entirely and de-legitimise those grievances. Equally, it legitimises any and all state action to bring down those it has termed terrorists. That is a slippery slope when the Indian state’s human rights record is already less than exemplary, as attested to repeatedly by Human Rights Watch. By all means, the Indian state has the right — and the responsibility — to protect itself and its citizens from security threats. But to do it effectively, it must show itself capable of nuance. There is a vast gulf between focusing on security measures to combat acts of terror by the Maoists — paired with dialogue and development efforts to tackle root causes — and terming them terrorists and thus not worthy of engaging with at all, as Ramesh has done. And it must also focus on its own methods, given the tendency of its police forces — and in parts of the country, its military and paramilitary forces as well — to indulge in extra-judicial behaviour up to, and including torture and killings. Such acts do far more to exacerbate the problem than to suppress it. Shinde and Ramesh would do well to reflect on the fact that by several definitions — including one advocated by the UN secretary general’s office — the Indian state can be said to be indulging in state terrorism against segments of its own population.